Merry Christmas, you old War Rocket Ajax! We did another commentary track for a movie this year, and this time we’re talking through It’s a Wonderful Life! It’s a Wonderful Life is on Amazon Prime if you got it. In the lead up to our blowout Christmas special, we’re taking your listener questions! Matt’s comfort and joy: Electricity, The Story of Punch-Out!! This week, we’re beyond pleased to welcome Michael Witwer, one of the authors of the new Dungeons and Dragons: Art and Arcana! 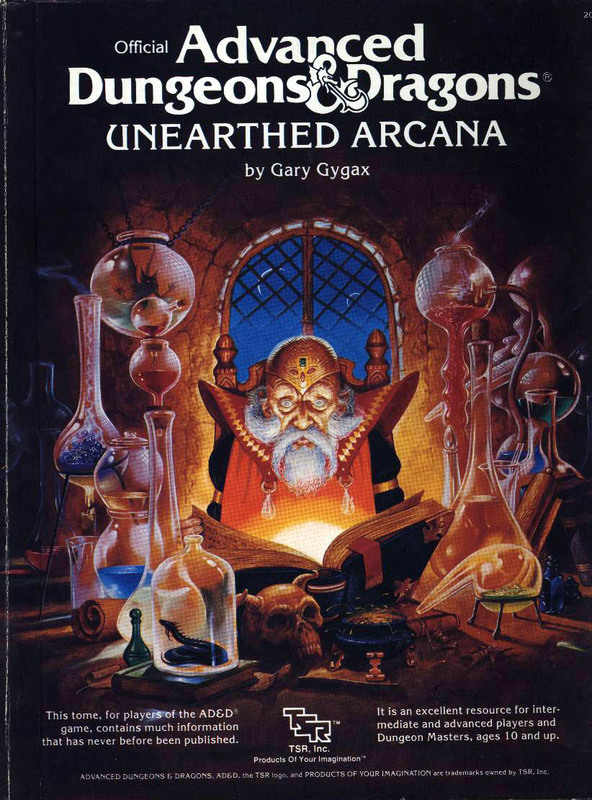 We talk about where he found all that good good art, choosing which art to use, the utility of the gelatinous cube, why certain characters dress the way they do, why bards are the best and more! Plus, a listener question about leadership! 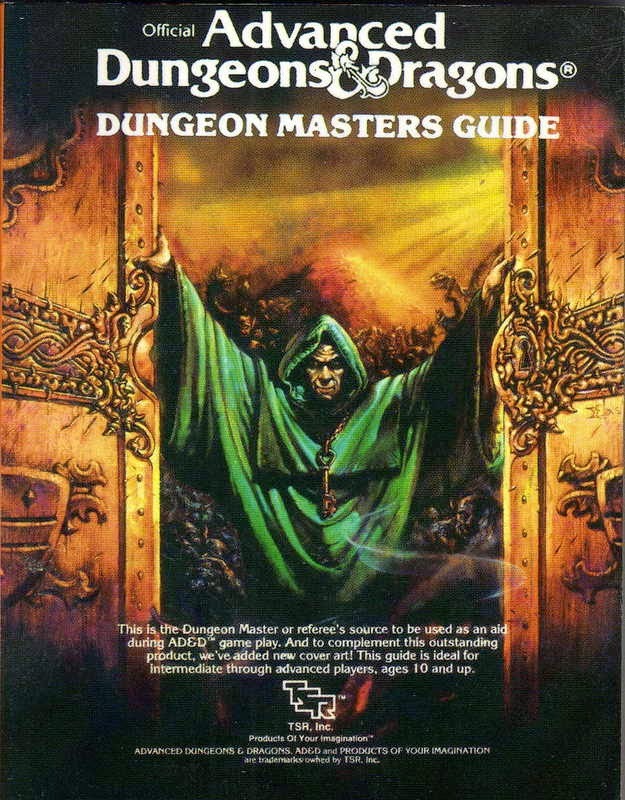 The covers to Unearthed Arcana and the 1983 Dungeon Master’s Guide.